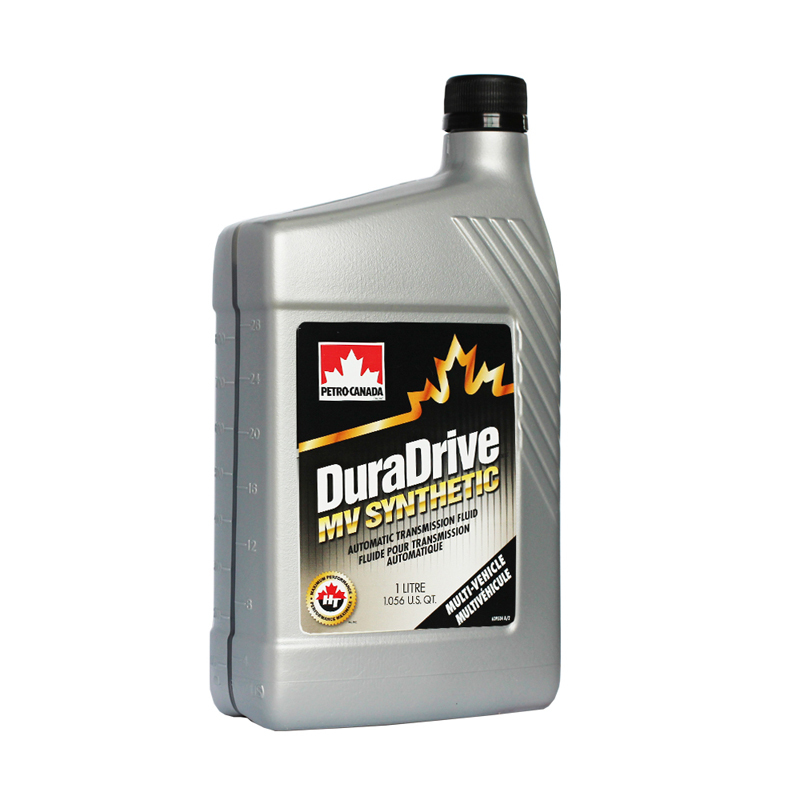 Fully synthetic gear oil provides excellent protection for automatic transmissions and longer oil life. 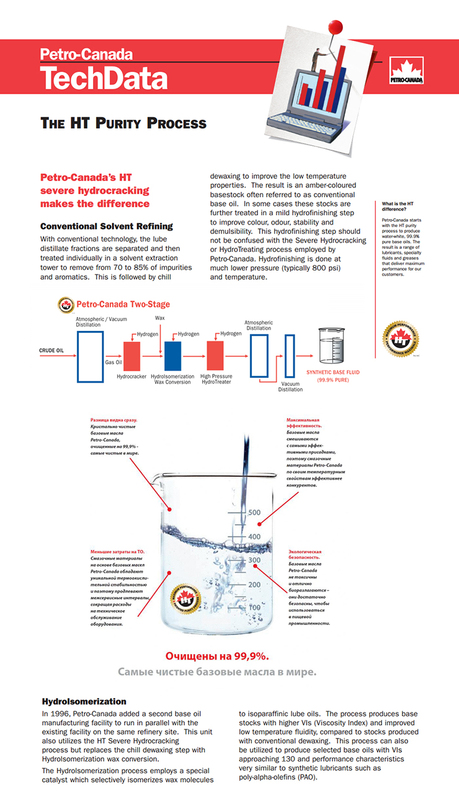 The oil is characterized by an improved resistance to oxidation and abrasion. Asian and European manufacturers of automatic transmissions. Choosing oil for automatic transmissions, should be directed to the manufacturer. dct 에 사용예정입니다. 7속dct이며 습식입니다. 아래 DCT 전용 제품 중에서 선택을 해주심면 되겠습니다. 잔 진동도 줄어들었고, 변속충격은 거의 없습니다. 개인적인 차이야 있겠지만 가격대비 정말 만족스러운 오일입니다.